For a limited time only we are pleased to offer you these fantastic extra savings on your winter ski holiday. These discounted offers are available until October 31st 2017 to coincide with our presence at this year's Telegraph Ski & Snowboard Show. Book now and see how much you can save! 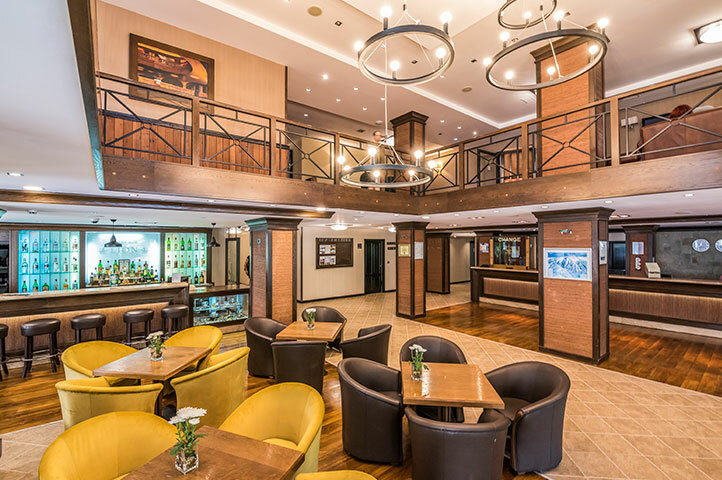 Hotel Strazhite combines the beauty of traditional Bulgarian architecture with the comfort and convenience of a modern hotel. 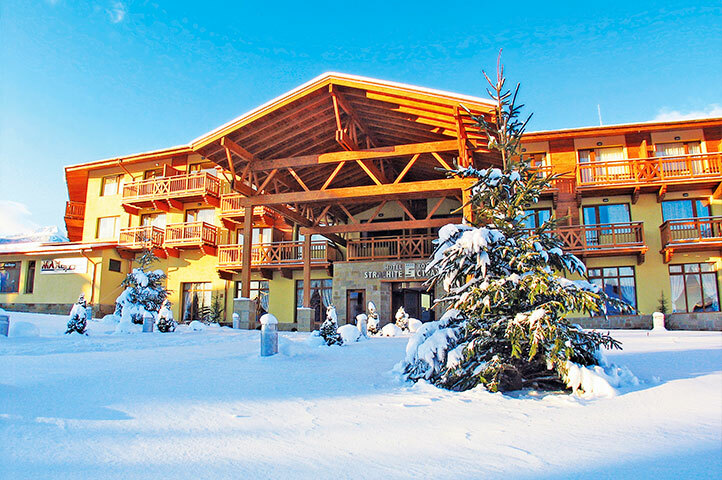 Situated just 300 metres from the gondola, the hotel is conveniently located for those who cannot get on the slopes soon enough. *Price shown is per person on 7 nights, 2 adults sharing and includes our 10% online discount. The superior hotel Lion is an elegant, upmarket hotel tastefully appointed in a contemporary style, ensuring all modern comforts. The hotel is located in a peaceful and scenic setting, surrounded by magnificent pine forest, 1.2km from the centre of Borovets. 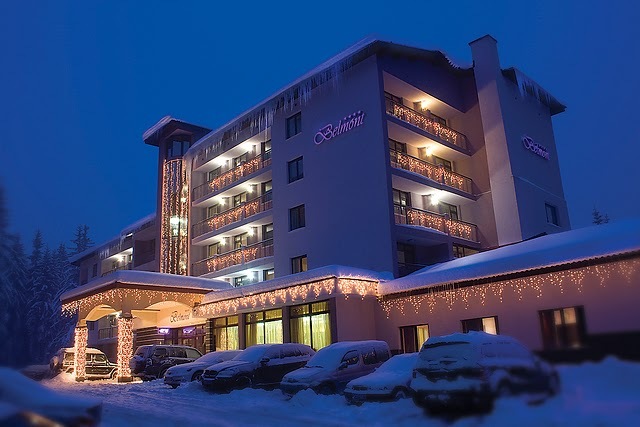 The 4 star hotel Belmont Ski & Spa is set in a peaceful and quiet part of Pamporovo about 2.5km from the centre of the resort and about 1.8km away from the Pamporovo ski lifts. Hotel Belmont offers cozy and elegant ambiance, impeccable service, and individual approach.